These stunning, double, apricot blooms are sure to add a sunset of color to your garden from spring until fall. These beauties may look delicate, but they are very tough with extreme disease resistance and cold hardiness to zone 4. 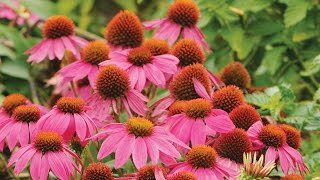 Plant these in groups along walkways, small spaces in the garden and containers for a soft, beautiful glow of color. If you are searching for the “just right” in groundcover roses, you have found it. Drift roses, a cross between standard groundcover roses and miniature roses, offer disease resistance, winter hardiness, extremely low maintenance and repeat blooms. 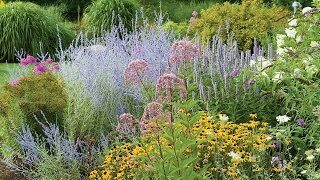 Drifts are perfect for those waves of luscious color you are looking to fill in your beds, borders and even for containers. With eight color options, they are sure to brighten your garden with splashes of dreamy colors all summer long. US Plant Patent #23,354.